Parents and guardians are entitled to government funded childcare of 15 hours per week per child (or 570 hours per academic year) from the term after their child turns three years. Children who are not yet entitled to funding or those children who do in excess of 15 hours will pay for their sessions at a rate of £4.10 per hour. Payment is required in advance. Please note that we only accept children from the age of two years. Please note that you may be entitled to '2gether funding' for your two year old. If eligible, you will be able to access 15 hours per week of government funded childcare from the term after your child's second birthday. Please to go to the Devon County Council website to find out if you qualify. 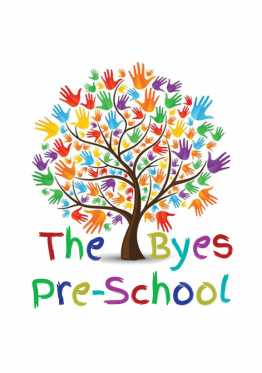 The Byes Pre-school is registered to provide 2gether funded childcare.